ABC Bartending School Of Miami has over 3 decades of experience as a bartending school. Call us! 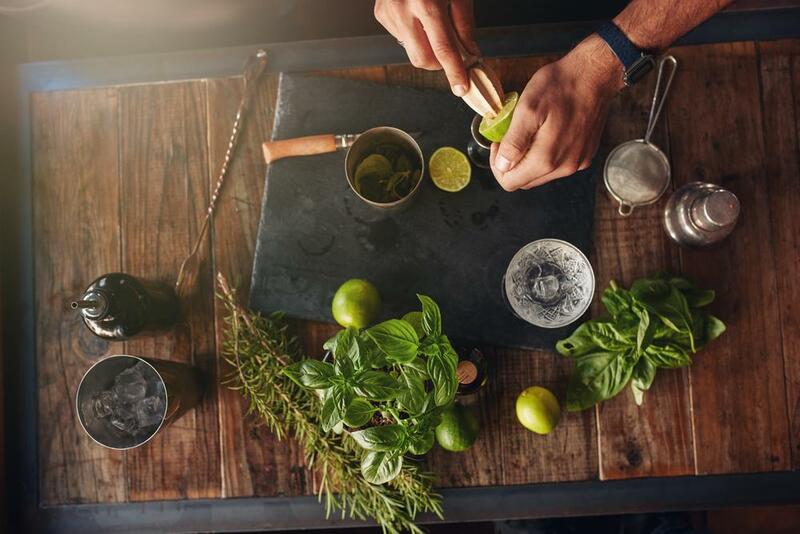 Based in Miami-Dade, we provide mixology training to enhance your skills. ABC Bartending School Of Miami is one of the best bartending schools throughout Miami-Dade. We have a well-structured bartending course that helps learners master the job's complexities and improve their skills. We focus on preparing you to step into a career as a bartender or mixologist. After successful completion of the program, you are a provided with a certificate and a license to pour and mix alcohol throughout the United States. ABC Bartending School Of Miami offers to transform you into a professional bartender, whatever your knowledge in the job. 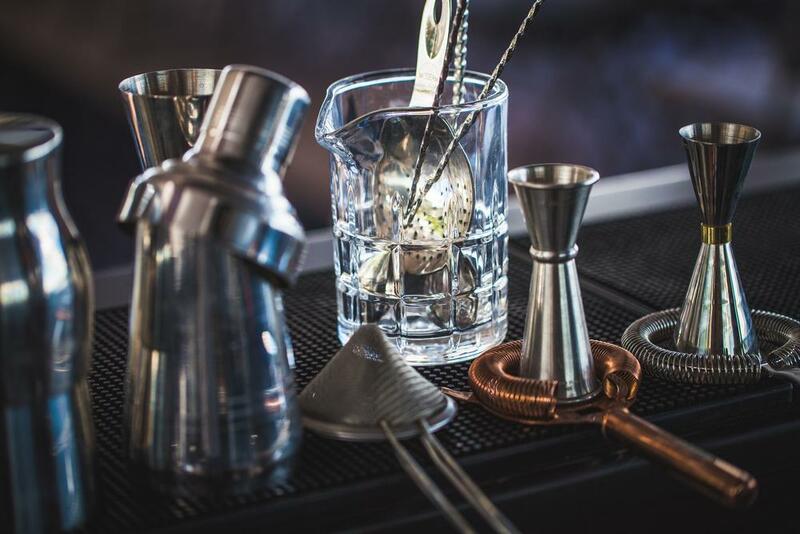 Our curriculum is up-to-date with the latest pouring and mixing techniques in bartending. We provide hands-on training in a simulated, but very real, bar environment. Our experts help improve your speed, efficiency and the management of your bar and customers in a jam-packed environment. Learn from professionals in the bartending sector!